The mistrial was granted after the jury could not reach a verdict after 52 hours of deliberations. Bill Cosby's trial was declared a mistrial by a Judge Steven O'Neill, according to multiple reports. The jury spent much of the past week in deliberations, and after 52 hours were still deadlocked. Bill Cosby was standing trial for alleged sexual assault. He was standing trial for one of the 46 claims that were made against him. Andrea Constand alleged that Cosby drugged and assaulted her at his home in 2004. 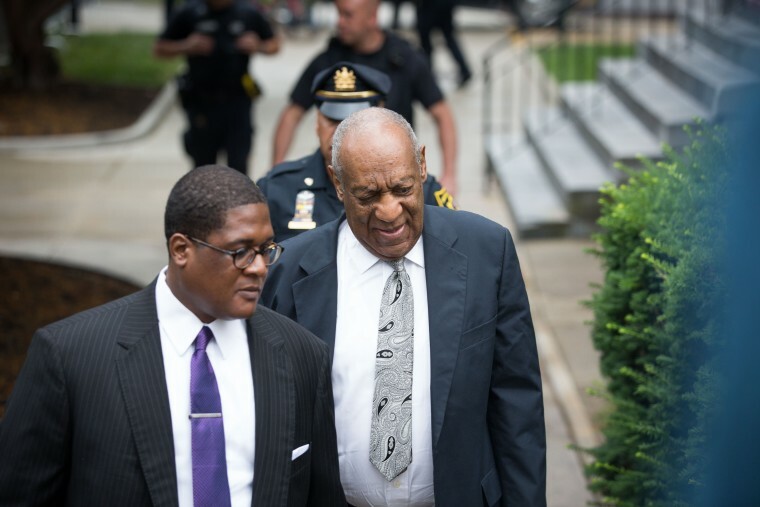 The jury could not unanimously come to the conclusion that Cosby was guilty beyond reasonable doubt, and therefore the Judge O'Neill declared a mistrial, according to a report by The Washington Post. District Attorney Kevin Steele, who prosecuted the case, immediately announced that he will be retrying the case against Cosby.